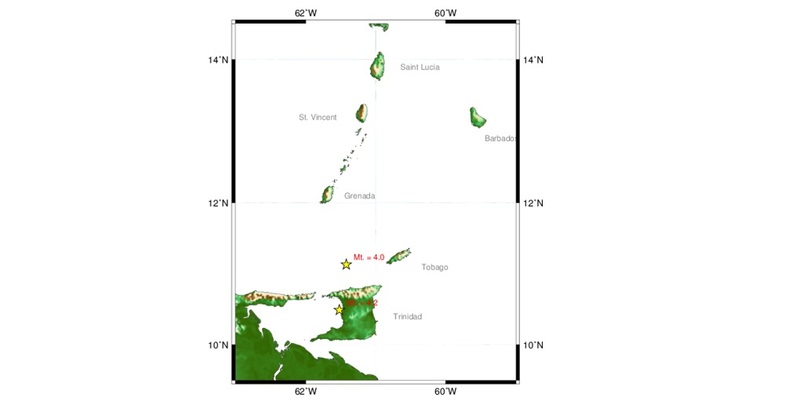 The University of the West Indies (UWI) Seismic Research Centre recorded a 3.7 earthquake on Trinidad's east coast on Wednesday afternoon. 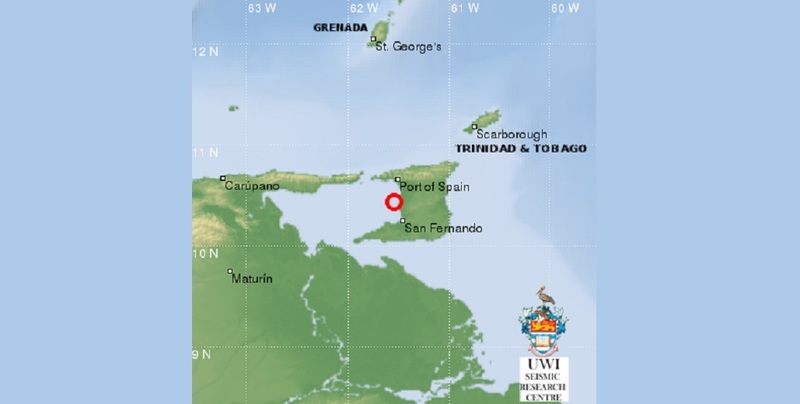 According to an update shared to the Centre's website on Wednesday, the 'quake was noted around 1:16 pm local time and occurred on land in Trinidad. 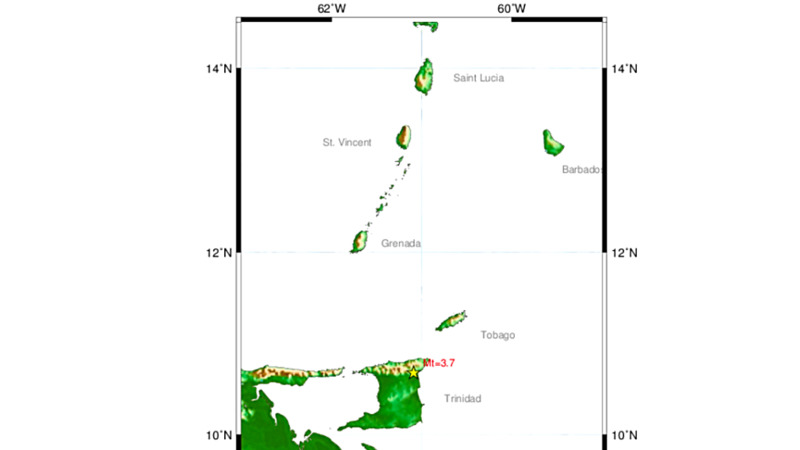 It was located at 10.68°N and 61.09°W with a magnitude of 3.7 and depth of 45km. The event was reviewed by a Seismologist. This 'quake follows two earthquakes which occurred within hours of each other on September 9, 2018. 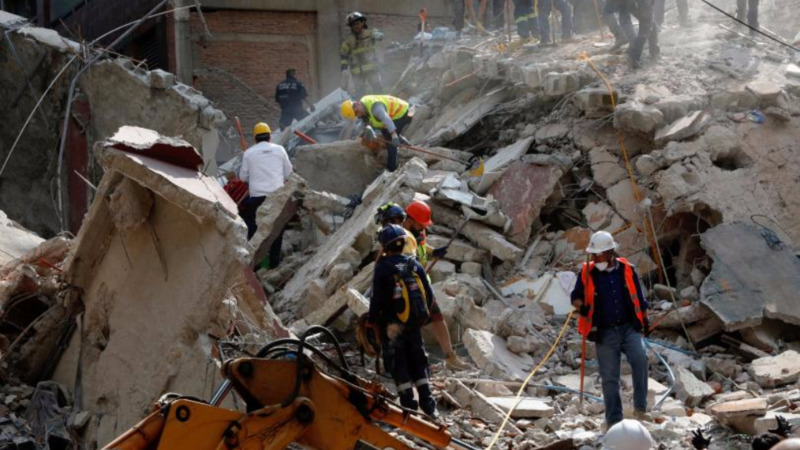 Last month, the country experienced its most powerful earthquake in 50 years with a 6.9 magnitude event. The 'quake caused damage to several buildings and caused fissures and cracks along roadways and other areas in various parts of Trinidad.